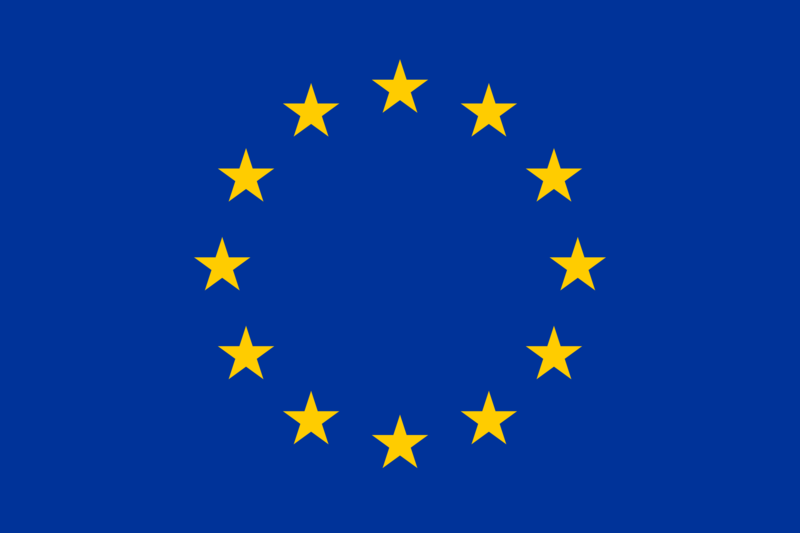 The Haeolus consortium is a compact and small group that addresses the whole spectrum of project requirements from academia through industry to end users. It comprises two universities (UBFC and US), two research institutes (SINTEF and Tecnalia), a leading electrolyser manufacturer (Hydrogenics), a focused SME (KES) and an end user representing both wind-farm and grid operators (Varanger Kraft). SINTEF is the largest independent research organisation in Scandinavia. SINTEF is the project coordinator and is involved in control and simulation aspects, in addition to valorisation of produced hydrogen and business-case analysis. 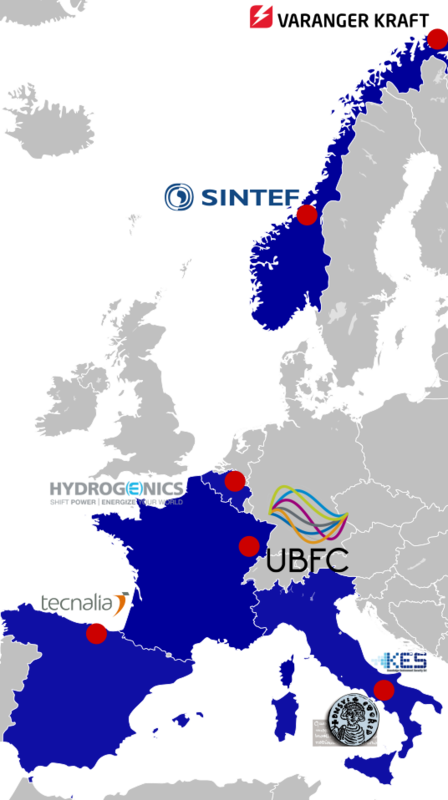 UBFC is a federation of multiple universities in Eastern France (UFC, UTBM, ENSMM and others). They are responsible for research on prognostic methods and dissemination activities. Hydrogenics is a worldwide leader designing, manufacturing, building and installing industrial and commercial hydrogen systems around the globe with over 60 years of experience. They are responsible for the system components and for the exploitation activities. Tecnalia is the leading private and independent research and technology organisation in Spain and one of the largest in Europe. They are responsible for integration and modelling activities, including applications on techno-economical and environmental assessment. The University of Sannio in Benevento was established in 1990 with schools of Engineering, Economics & Management, Law, and Natural Sciences. Their responsibility is the dynamic modelling of the plant and control synthesis for multiple use cases. Varanger Kraft is an energy utility, owning both the Raggovidda wind park and the regional grid, owned by the Norwegian municipalities of Sør-Varanger, Vadsø, Tana, Båtsfjord, Berlevåg, Vardø and Nesseby. Their responsibility is the preparation, maintenance and operation of the demonstration site. KES is a software SME focusing on smart city (mobility and security), smart grids (RES integration), and data-gathering IoT technologies. Their responsibility is development of remote-monitoring software, management of the demonstration phase, and data management.